The Valli® company represents an important reality on the Italian and foreign scene in the production of equipment for poultry breeding. 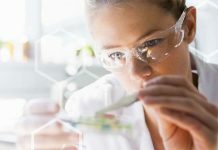 Quality, service and flexibility are the three main factors on which the company’s winning philosophy is based. Valli® is one of the leading companies in the production of poultry equipment, equipment that is now exported all over the world. The recent wind of change, following the European standards on animal welfare combined with an increasing awareness of public opinion, is affecting most countries of the world and they are increasingly interested in rearing and breeding systems that are more “commercially presentable” and in tune with the ethological needs of livestock. In addition to the well-established traditional equipment, the company’s portfolio also includes more and more alternative systems, which are subject to continuous evolution and careful customization to suit market demands. 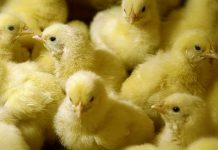 The Valli® product range includes their BABY AREA pullet rearing system. The CASA, CASTELLO, PIRAMIDE, AREA, VLV Plus and SPACE AVIARY are prime examples of their range of equipment specifically designed for the egg laying sector. Their product range is currently marketed in Italy and in several European countries. Good results are not lacking from both the commercial and technical production points of view. 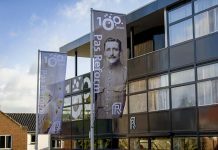 As Company President Marcello Valli explains: “the requests of many European countries are flanked by those of countries such as the United States or Canada, who also place emphasis on animal welfare, and therefore on alternative systems. Valli® also offers a wide range of specific equipment and all corollary accessories: from the simple but reliable ONDA egg collection system to the EOLO conveying and manure drying systems. 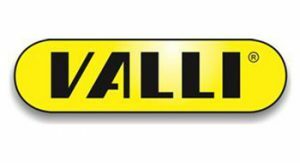 Valli can also provide equipment and installation for any type of “turnkey” operation. The attention to market demands must be total involving a 360 degree approach. The result is a conscious flexibility and a high level of professionalism in order not to leave any market area uncovered. 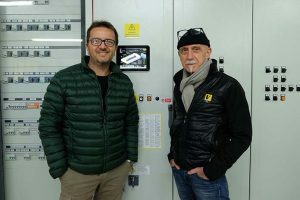 Sabbatani, a leading egg production company in Italy has chosen Valli® equipment products for the construction and updating of their facilities. 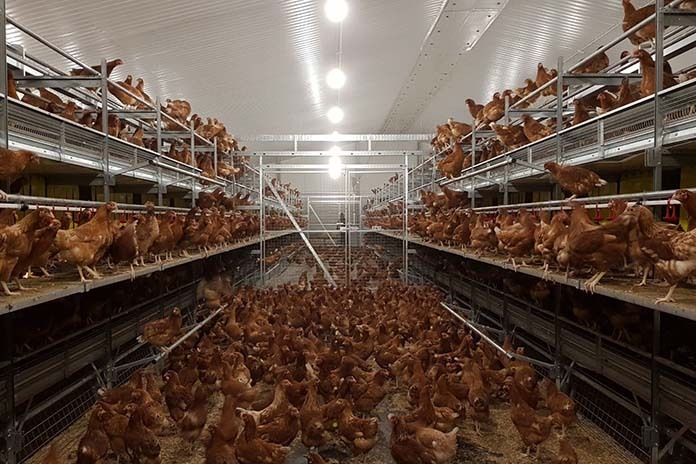 As with all poultry housing projects the planning and evaluation of all the factors is essential. 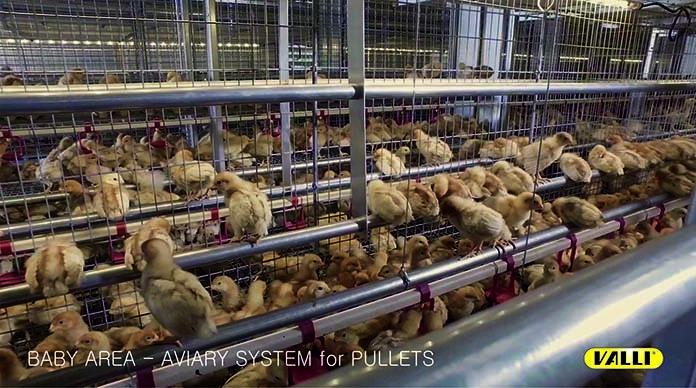 In this case the traditional pullet rearing equipment was replaced with the BABY AREA rearing system followed by the installation of (cage free) alternative systems to house the layers for the production of eggs. This type of equipment looks like a castle. 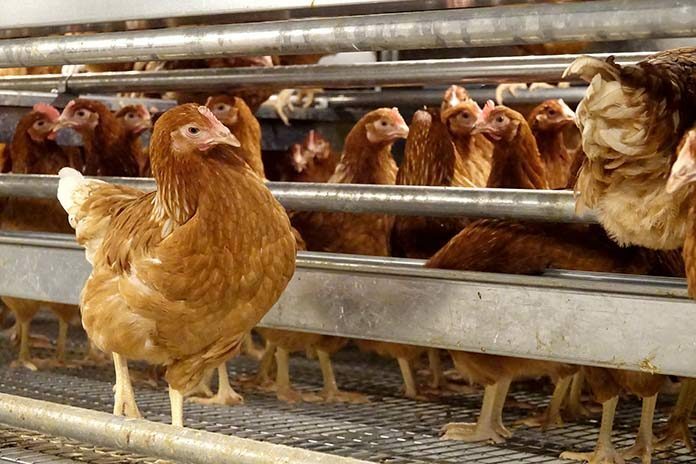 In this system hens are housed in a manner that maximizes the surface area of the building giving the farmer the opportunity to increase stocking density while still respecting animal welfare regulations in toto. There is an excellent ratio between useful area, feeding space and perches. This new equipment allows the farmer to easily inspect the flock and he can directly enter the set up to moni­tor the condition and movement of the birds and how they are laying. In recent years a new PLC has been developed. This system control programmer is: simple, intuitive, efficient, accurate, robust, interactive and has a screen with IP65 protection from 4.3 to 9.7 inches. Using the Leonardo system means farms can be totally man­aged directly and even remotely. The interactivity of this instru­ment allows for controlled monitoring from one shed to another and from every single unit. Valli® has introduced to the market five other alternative sys­tems all obtaining excellent results. These include barn laying nests CASA and CASA GRANDE; three new types of laying aviaries with the VLV Plus, AREA and PIRAMIDE systems; and the so-called “convertible system” Space AVIARY, which can be an alternative system or an enriched colony system. Previous articleInjection syringes – Vial or tube feeding?